Follow RT for the latest news and information about Zenit Arena, which is a stadium in St. Petersburg, Russia. Zenit Arena, also known as St. Petersburg Stadium, was built in 2007 and opened in 2017 for the FIFA Confederation Cup. Find news and articles with details about the history of the construction of the stadium. 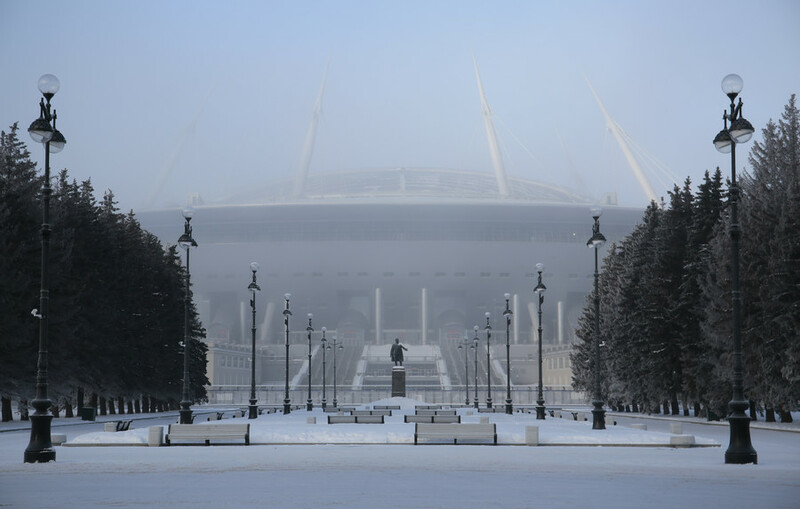 St. Petersburg Stadium is the home of Football Club Zenit. Get news and updates on Zenit Football Club and their games. 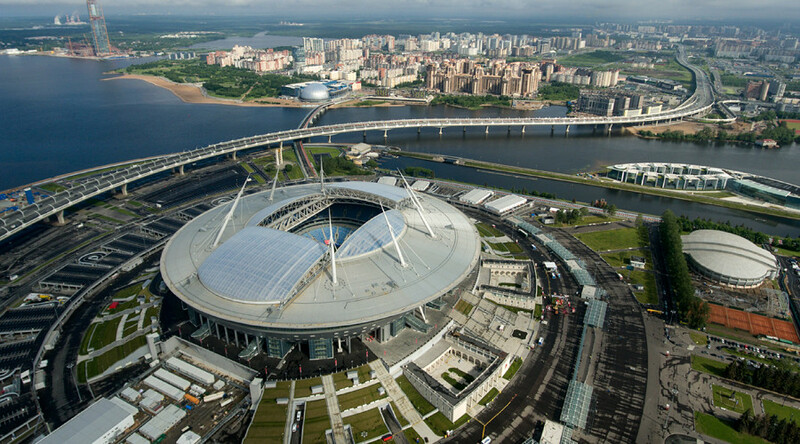 St. Petersburg Stadium will host seven matches during the World Cup in 2018. 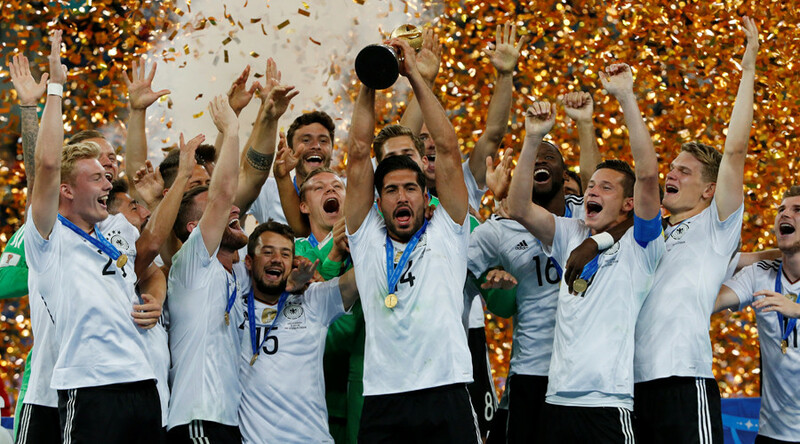 Don’t miss the most interesting news and updates on the upcoming 2018 FIFA World Cup in Russia. 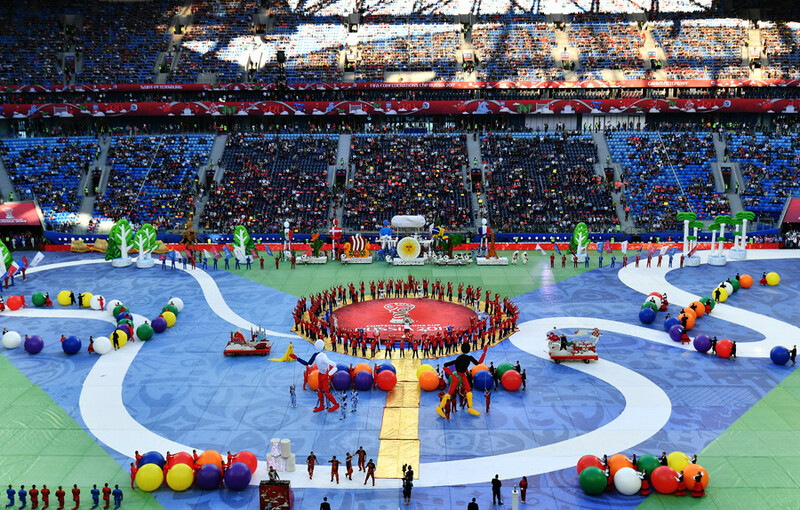 Russia has bid for St. Petersburg to host the opening game of the UEFA Euro 2020 championships, Deputy Prime Minister Vitaly Mutko announced. 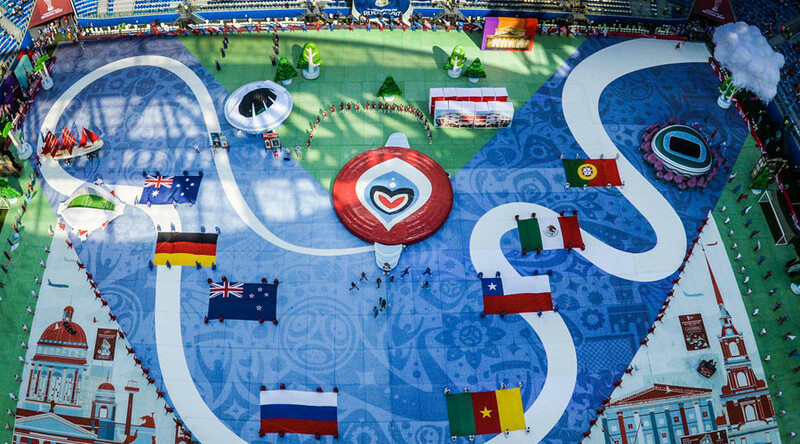 Ballet, football and Brazilian legend Ronaldo featured in the closing ceremony of the FIFA Confederations Cup in Russia ahead of the final between Germany and Chile in St. Petersburg on Sunday. 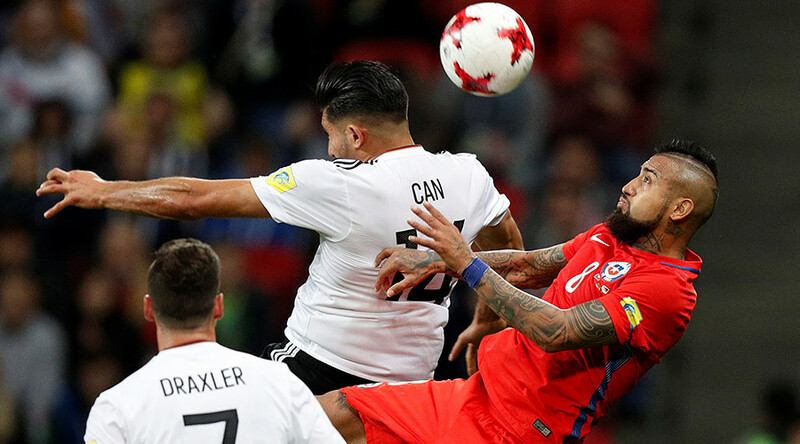 Chile v Germany: Who will claim Confed Cup glory in St. Petersburg? The FIFA Confederations Cup 2017 reaches its climax in St. Petersburg on Sunday night when Chile take on Germany in the final. The acts performing at the 2017 FIFA Confederations Cup closing ceremony at St. Petersburg Stadium on July 2 have been announced. 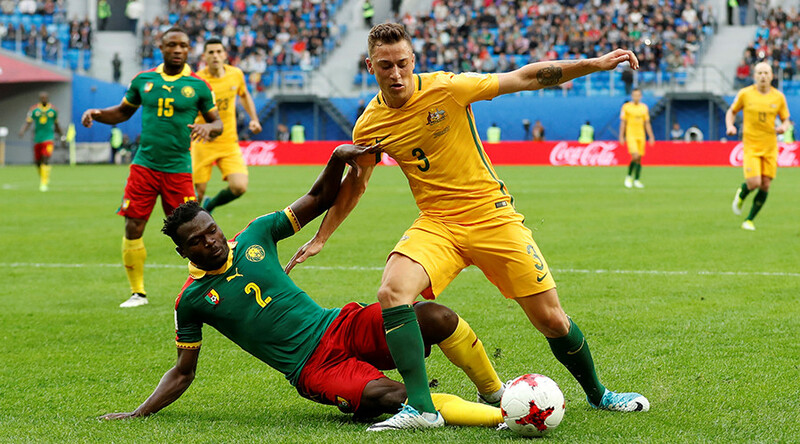 African champions Cameroon and Asian Cup winners Australia drew 1-1 in their Confederations Cup Group B match in St. Petersburg – a result that leaves both sides' chances of reaching the knockout stages hanging by a thread.